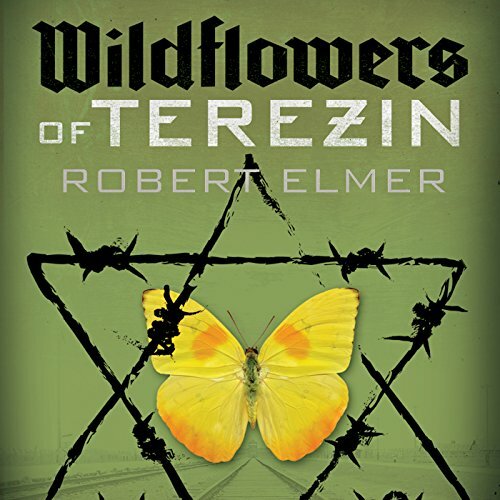 Wildflowers of Terezin is a sweeping historical novel set against a backdrop of danger. A Danish Lutheran pastor's complacent faith is stretched to the breaking point during World War II when he meets a young Jewish nurse, Hanne Abrahamsen, and becomes deeply involved in Resistance efforts to save Denmark's Jews from the Nazi prison camp at Terezin, Czechoslovakia - also known as Theresienstadt. Challenged by his evangelical brother and swayed by his own attraction to Hanne, Pastor Steffen abandons his formerly quiet, uninvolved life and hesitantly volunteers to help smuggle Denmark's Jews out of the country before a Nazi roundup. Steffen finds that helping his Jewish neighbors is the most decent, spiritual thing he has ever done. As he actually does God's work, rather than just talking about it, Steffen's faith deepens and he takes greater risks in his sermons. When things go terribly wrong and Hanne is sent to Terezin, Steffen finds his heart fully engaged. He undertakes protests and rescues that are more and more dangerous, never imagining where it will lead him or the ultimate cost of his decision to get directly involved. 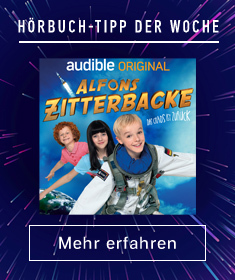 ©2010 Robert Elmer (P)2015 Audible, Inc.